Check the location and address of Fortaleza International Airport. Check price information and services of the airport parking lot. 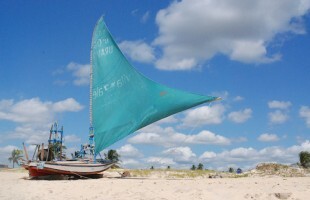 Learn about some lodging options in Fortaleza and around the airport. 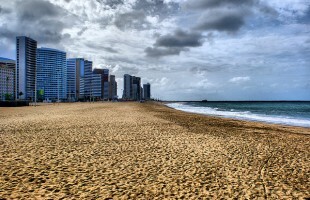 Find car rental companies that offer services in Fortaleza Airport. Check out the shops, services, restaurants and exchange houses in Fortaleza Airport. Check the airlines that operate flights at Fortaleza International Airport. Access important information to passengers and users of the Brazilian airports.